Have a good vacation; practices begin when we get back!!!.... Opening Night is 4/27!!! 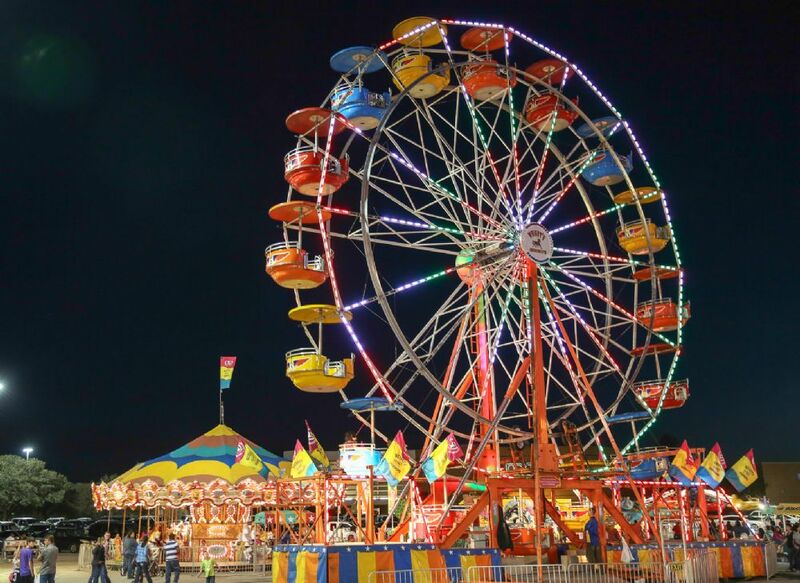 Carnival Dates and Times - Ticket Info!! 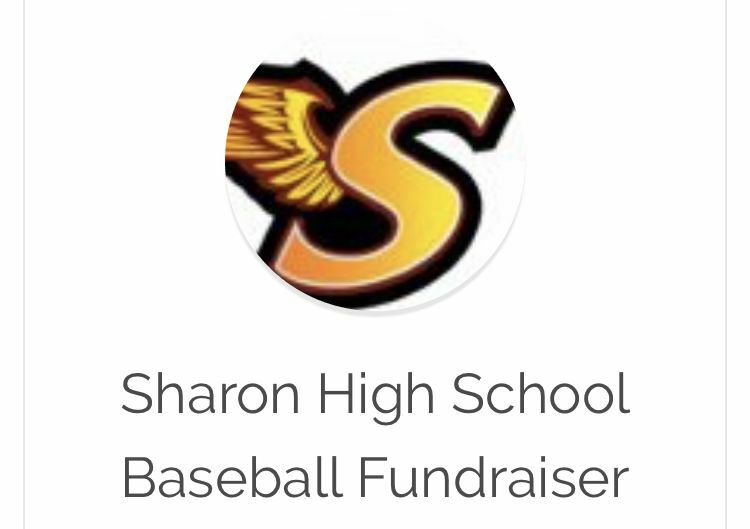 Sharon High School Baseball is currently running a fundraiser to help raise money to ensure they have a successful season. Unfortunately, it's increasingly important to raise funds to off-set the growing costs of high school sports and they are looking to our families, friends, and community for help. Please take 5 minutes and donate whatever you can; even the smallest donation makes a difference! Canton Little League (CLL), with the support of The Martin W. Richard Foundation, has generously opened their Canton Little League Challenger Division to Sharon families. The Challenger Division aims to give developmentally and physically challenged boys and girls the opportunity to enjoy the full benefits of participation in a Little League program structured to their abilities. Games are tentatively scheduled to be played on Sundays from 11:30AM-1PM, starting May 5th through mid-June, at Walsh Field in Canton. Players may register on-line at the Canton website: www.cantonlittleleague.org. 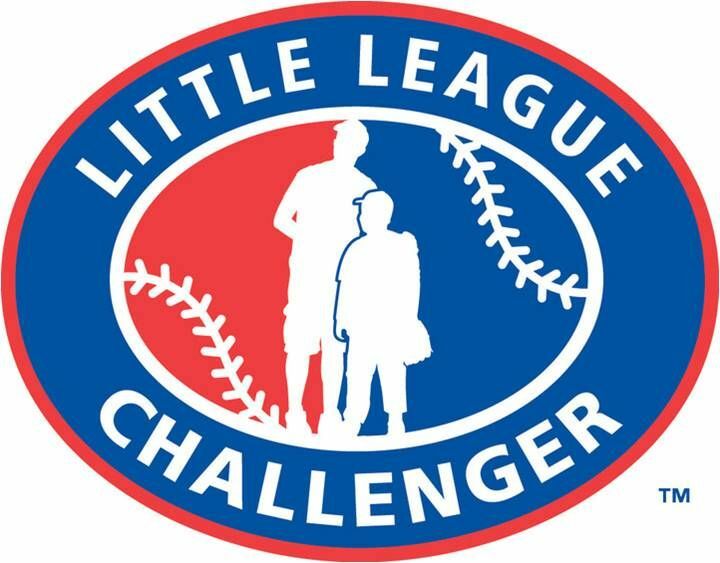 For more information on the Canton Little League Challenger Division please contact League representative Scott Lysko ( ). Snack Shack Sign-Up is Open!!! 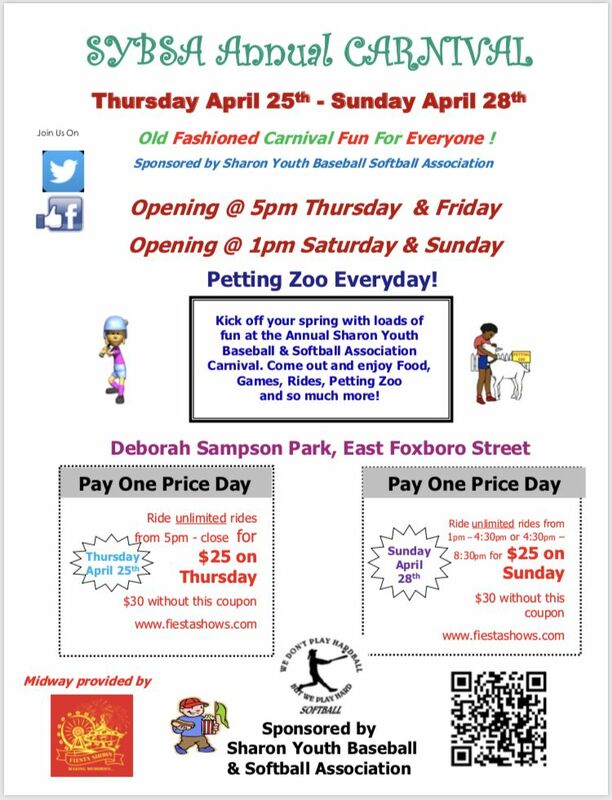 Both Snack Shacks (Deb Samson & Ames Street) are vital to the success of Sharon Youth Baseball and Softball Association (SYBSA). We all need to work together in making sure your children are having the best possible experience. Manning the Snack Shacks is an easy, fun job, and only requires a few hours over the course of the entire season from you. The smiles you will see on the players and parents faces are well worth the small investment of your time. Sales earned by the Snack Shacks are an important source of income for your league and are used to help shoulder the numerous expenses associated with programs such as ours. From Field Renovations to Uniforms, all proceeds go toward ensuring your children have the best possible experience in your League. These funds help guarantee SYBSA will play a great role in your community today and years to come. The Management and Staffing of each Snack Shack is done solely by Volunteers. SYBSA currently asks all its Members to work in the Snack Shack during the spring season and tournaments. Please Sign-up today to take part in helping out at the Deb Sampson Snack Shack this Spring. Help make this season the best it can be, for everyone!!! The Sharon High School (SHS) Softball team needs your support! Your donation will help offer a higher quality experience for all our current and future athletes. Your donation is tax deductible and you will be getting a receipt for your gift. If you could please spread the word about their fundraiser by sharing it with your friends on Facebook and Twitter that would greatly be appreciated. SHS Softball Team athletes have been working hard to properly represent this great school and town. Any support is greatly appreciated! Big Al - A Resource for Coaches!!! 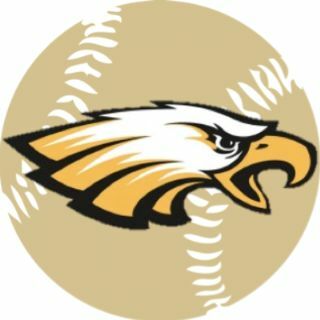 Did you know Sharon Baseball Coaches have FREE access to the Big Al Baseball website? Create your own practice plan or pick and choose from drills that are all aged-based, fun and appropriate for your team's skill level. Over 1.4 million coaches, managers, players and their parents and thousands of leagues have taken advantage of Big Al’s training and development programs and resources to date, and now his complete curriculum is available online in Big Al’s Training and Development Center. 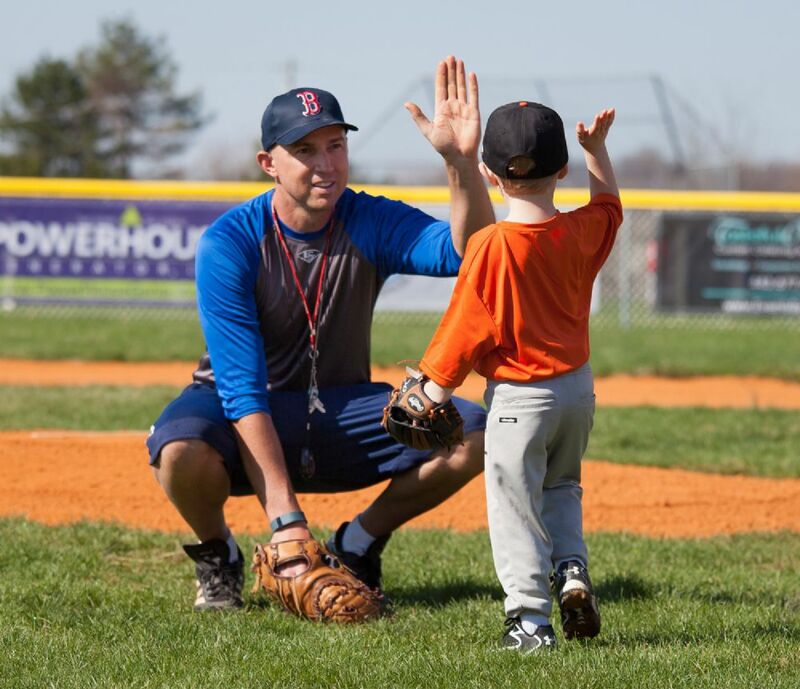 Spring T-Ball Registration is now open! Sharon Youth Baseball and Softball Association (SYBSA) is pleased to announce that our Spring T-Ball season program is OPEN FOR REGISTRATION! T-Ball is structured as a weekly clinic offered to all boys and girls in Pre-K & Kindergartners in Sharon. 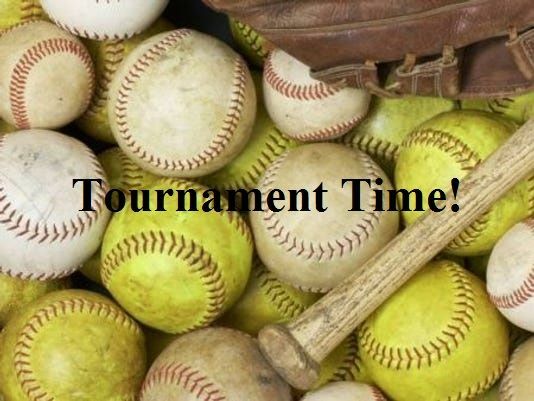 The program will be on Sundays at Deb Sampson Fields, 1:00 - 2:00 pm, beginning 4/28/2019, running through 6/9/2019. Players will work with coaches and parents on learning basic baseball skills, with an emphasis on activity and creating a love of the game. Consider signing to volunteer coach! It will be best decision you make; coaching this age is so much fun! 10 Reasons you should become a Coach! New coaches are the lifeblood of the system that keeps SYBSA dynamic and active. Every small era in our development is owed in great part to the parent volunteers who choose to get involved, stay involved and grow their teams. To those who love to spend time with their kids and their kids’ friends, and who value the life lessons that baseball teaches, we proudly invite you to get involved. 1. Coaching is about giving kids confidence by teaching them a game that literally changes lives. 2. Coaching is hauling the gear bag around like a custodian, because you are one. 3. Coaching is a chance to make all kinds of new friends (especially the young ones). 4. Coaching is making every player know s/he’s the best one on the team. 5. Coaching is two hours on a green grassy field where the office can’t reach you. 6. Coaching is the high-fives you give and get from the sweetest faces. 7. Coaching is assuring a dejected child that the sun will rise tomorrow. 8. Coaching is a tribute to your own kids’ dreams. 9. Coaching is a tribute to your community. 10. Coaching is a tribute to the ones who coached you. OPENING NIGHT CEREMONY!!! 4:40 Arrival Time!! !